Whatever your reasons to get involved may be, you need to remember that every person excelling in their respective fields was once a beginner. And from there on, with the right resources and self-education, that person succeeded. On similar lines, CoinSutra is and wants to be your one-stop solution for all crypto-related queries if you are just beginning your journey in the cryptoland and help you become a pro at handling cryptocurrencies. We have been here for well over one year and have done pretty well in reaching out to more than 2 million people like you. 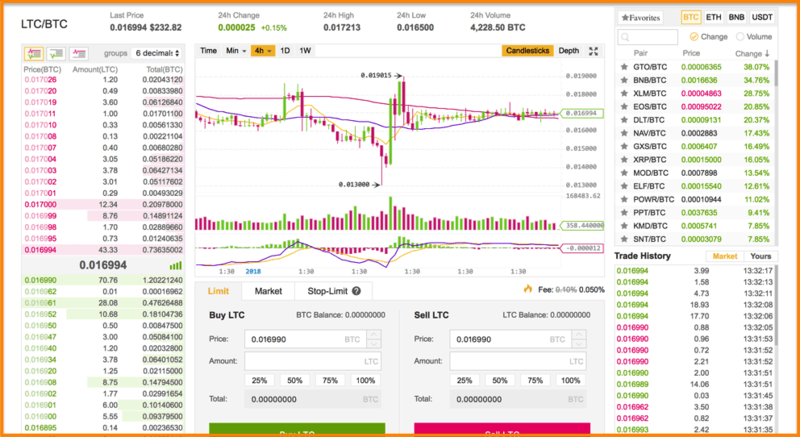 And that’s the same reason I am here again today – to tell you about some of the best crypto trading websites/exchanges for beginners. And to this date, I look at them the same way. Keeping those parameters in mind, let me throw some light on the best websites to trade your cryptos. Binance exchange now needs no introduction as it has been ruling the crypto market for months. This exchange is good for beginners and advanced users alike. They also have an inbuilt option in their UI to switch between the two modes, a feature that makes their UI very user-friendly. Also, you will never face a liquidity issue while using Binance because it constantly ranks in top 5 exchanges on CMC by volume. 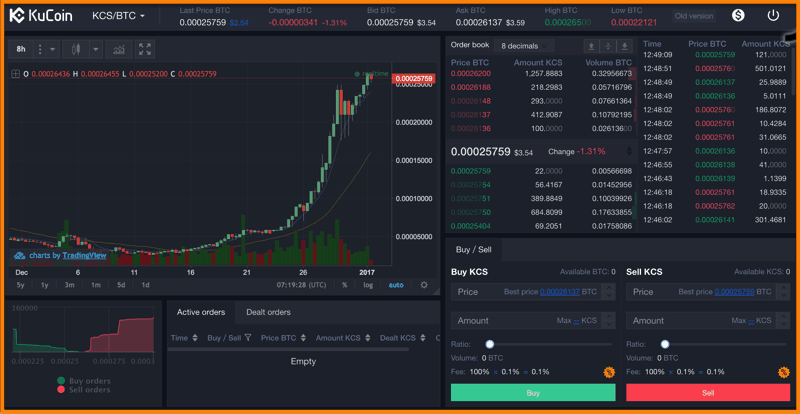 KuCoin is a brilliant crypto exchange that has been receiving a lot of traction over the last 6 months. The traction comes as no surprise given the team behind it and an easy to use & navigate UI. In terms of volume too, it ranks in top 25 exchanges on CMC and has a programme in which they keep adding new coins/tokens on their exchange regularly. One unique thing that many newbies miss i.e. KuCoin is one of the few exchanges that pays you NeoGAS for holding NEO on it. Changelly is, without a doubt, one of the easiest to use cryptocurrency exchanges in the market. Via Changelly, you can simply send one currency and swap it for another supported currency. It doesn’t require you to undergo the tedious KYC process but it does require you to sign-in with your email ID. Currently, it supports more than 35 cryptocurrencies along with fiat pairs such as USD/EUR. Also, It is one of the best and easiest to use exchanges out there if you are looking to buy cryptocurrencies through debit/credit cards. If you want to know more, check out Harsh’s review on Changelly. Lastly, Changelly charges a commission fee of 0.5% on each trade, which is minimal in exchange for the volatility and risk that they bear on behalf of their users. 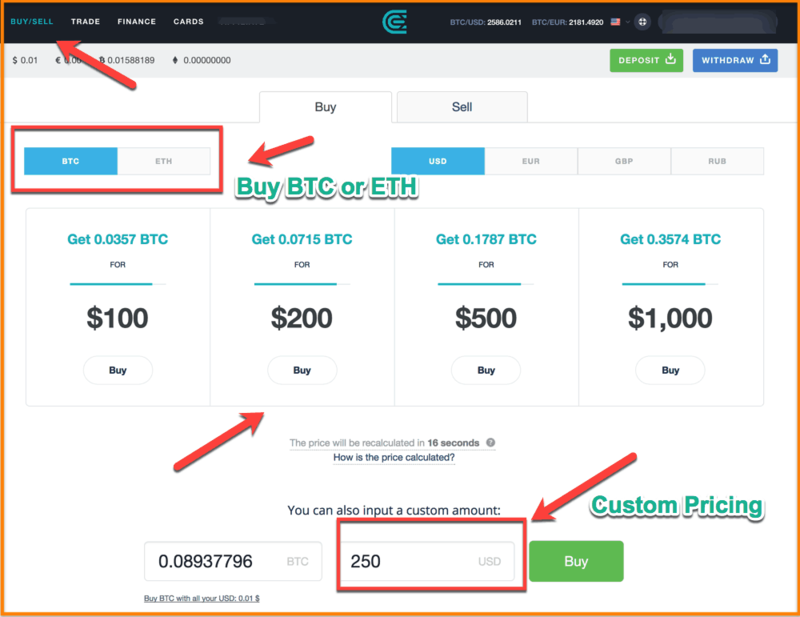 If you want to use Changelly, head towards CoinSutra’s Cryptocurrency Exchange – Changelly, and follow the steps given in this guide. 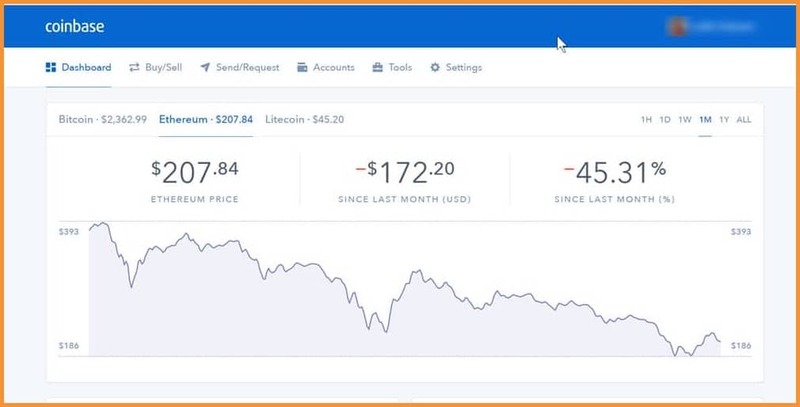 Coinbase is another popular Bitcoin and cryptocurrency exchange that one can use for buying/selling cryptos like Bitcoin, Bitcoin Cash, Ethereum, and Litecoin. You can deposit your fiat currency (USD, EUR, GBP etc) into Coinbase and easily collect your cryptocurrencies that you can later withdraw in a Ledger Nano S or Trezor-like device. Go to the payment methods page. 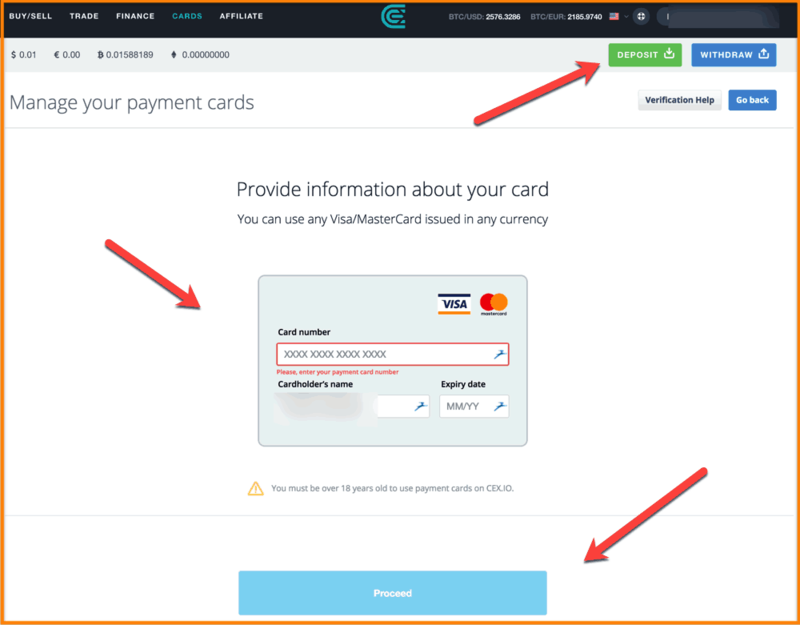 Click on +Add Payment Method on the right-hand side. Choose Card and add the credit/debit card. Accept and allow Coinbase to make two small transactions. Coinbase will make two very small test transactions between 1.01 and 1.99 in your local currency. Log in to your card statement account and note the amount of those transactions. Enter the amounts transacted in the Coinbase app. 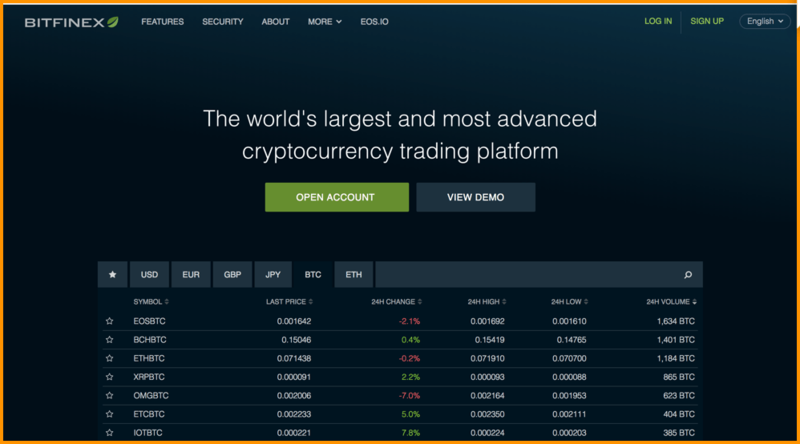 CEX.io is another reputed website for buying/selling cryptocurrencies for beginners because their UI is very easy to use and their past track record has been pretty good too. CEX is a UK-based exchange and has been operating since 2013. Similar to Coinbase, you can deposit fiat currencies like EUR, GBP, USD, RUB etc on CEX too and buy/sell cryptocurrencies like Bitcoin, Bitcoin Cash, Ethereum, Stellar, and Ripple. In terms of liquidity too, they are doing well, not to forget that their main traffic is from fiat currencies. (They are in top 35 cryptocurrency exchange as per CMC). Their feature of letting users buy cryptocurrencies via debit/credit card also makes it an easy to use option for many beginners. The card verification takes 24-48 hours, but post that, you can buy ETH instantly. That’s why we recommend you that you keep your card configured in CEX even if you don’t have immediate plans to buy ETH. Also, they have wider coverage of countries than Coinbase with mobile apps for both Android and iOS versions. BitMEX exchange is run be professional algo traders, developers and economists and hence is the busiest exchange you will find in the cryptocurrency realm. Moreover, it provides all the tools and techniques for advanced as well as beginners to start trading cryptocurrencies. The registration process on BitMex is quite simple where you just need to register through your email ID and their fee structure is also quite straightforward as shown below. Bitfinex is one of the oldest players in the race of crypto exchanges for beginners. It is much like Bittrex but unlike it deals in fiat currencies like USD, EUR & GBP. Bitfinex always has enormous volume so one need not worry about liquidity while buying or selling on this exchange as it always ranks amongst the top 10 on CMC. 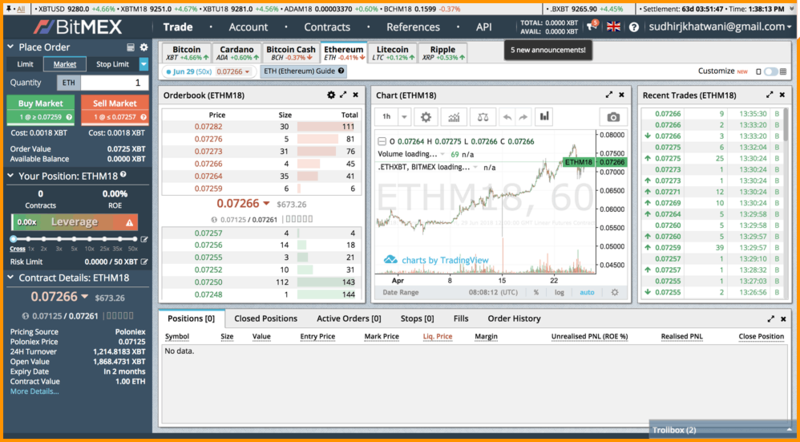 Plus the exchange UI is clean and has sufficient instructions on each page that will help any noob to use it efficiently. Also, to get started on Bitfinex, you need to register, verify your ID, and authenticate yourself. It typically takes 15-20 business days after submitting valid ID proof before you’re accepted into the platform. Lastly, do check out their mobile apps (Android App | iOS App) because they are good enough to be used while trading on the go. Fees: 0.1% to 0.8% (details here). So you see for beginners also lot many options are available in the crypto-sphere. Do remember that all these exchanges are centralized in nature. Hence it is strictly advised that you do not use them as you day-to-day wallet for HODLing cryptocurrencies for the longer term. Read this article to know more about the risks of using a centralized cryptocurrency exchange. 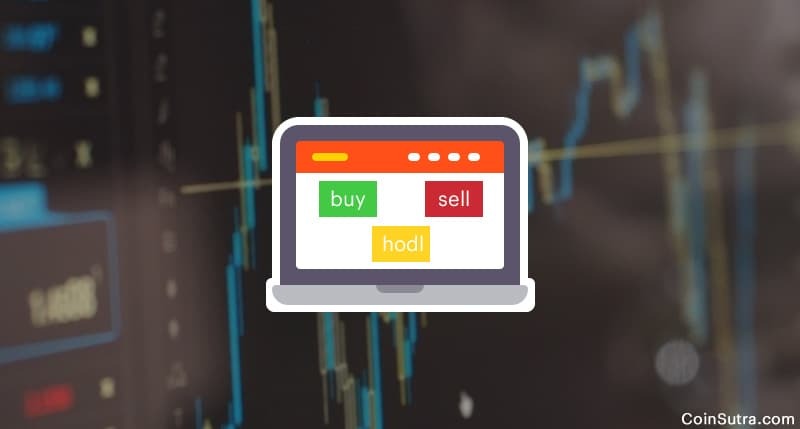 CoinSutra team also uses all these exchanges but we use mainly Ledger Nano S for storing any cryptocurrency if we have to hold it for more than a couple of days. Even if you use it, for a few days, we recommend you use it with proper 2FA authentication. It’s your turn to tell me: Which one of these exchanges do you like the best? Also, what are other good beginners exchange that I haven’t listed here? Let me hear your thoughts in the comments below! And if you liked this post, don’t forget to share it on Twitter & Facebook! I think this is a very intresting post. Now everyone wants to know more about this. And Cryptocurrency is best option to use. Your Post really informative for me. Don’t stop this. Thanks for sharing us. Thanks for the suggestions, but i could only prefer coinbase, bitfinex, changelly as an trusted exchanges. “Frankly I do not understand bitcoin or the blockchain.